I love anime. Even if it costs me a few “Swipe Rights” on Tinder, it’s daijobu cause 2D > 3D anyway. But some days, the desire to interact with your waifus and husbandos fav’ characters beyond the computer screen is real, especially if you’re in Tokyo: ground zero for all things anime. Well hidden over the metropolis are themed cafes that mesh my 2 favourite things: anime and Japanese food. 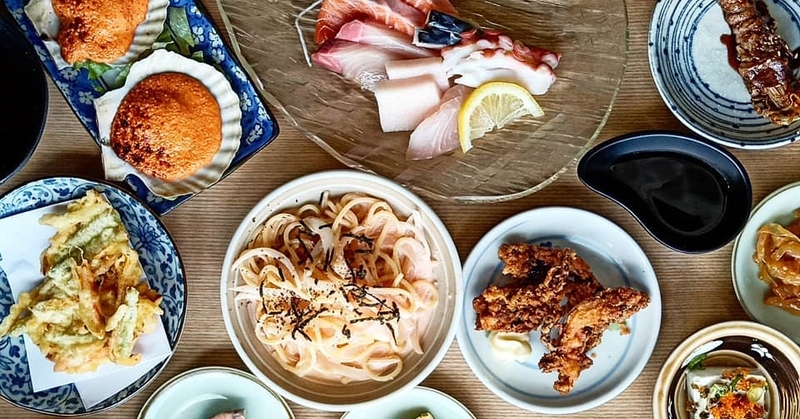 So the next time you’re here hankering for delicious food, skip the usual butler cafes, and make a Naruto run for these 8 permanent anime-themed cafes. The journey to catch ‘em all doesn’t stop at just 151 807 Pokémon. Complete your Dex at the Pokémon Cafe where you can dig into food themed after these cute creatures, in a bright and spacious environment. 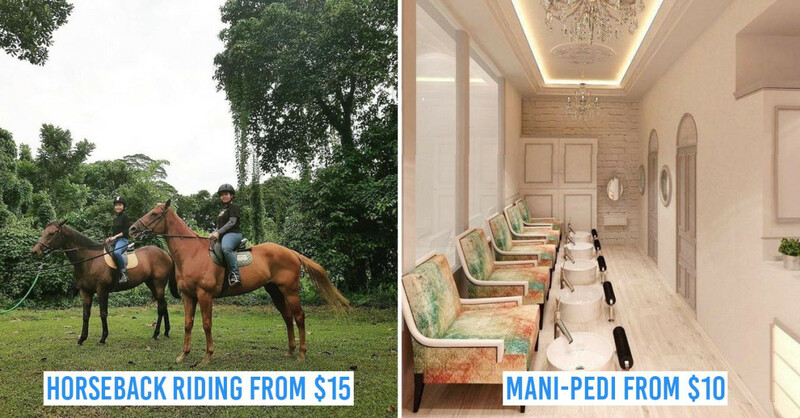 Top up $14 to keep the Pikachu plate! Just HM03 the menu, available in English, Chinese and Korean, and choose from the over-20 dishes here. 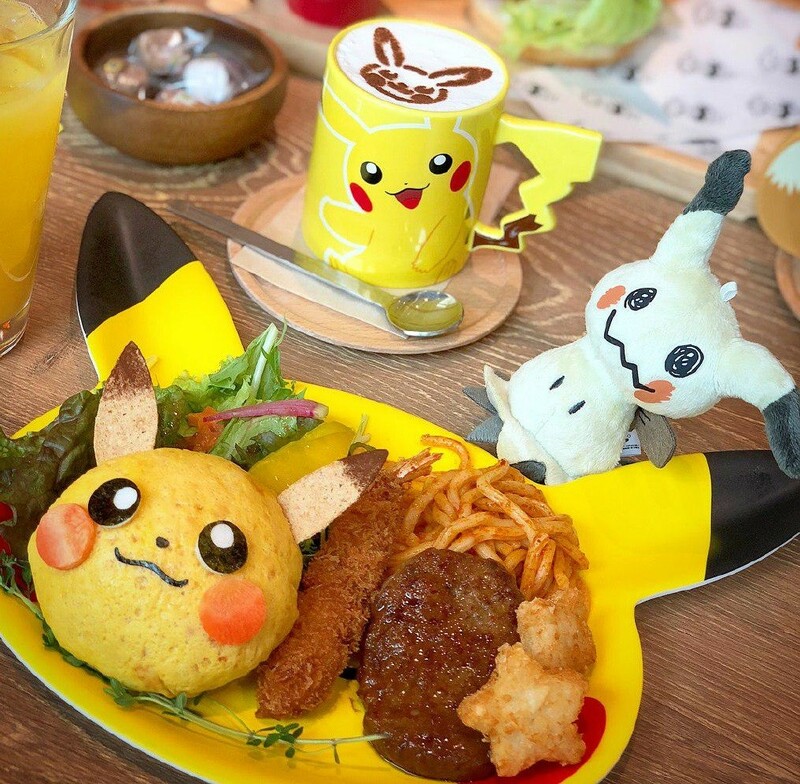 Popular picks include the Hearty Pikachu Plate ($20) - a Pikachu-shaped rice omelette that’s served with a hamburg steak - and the Eevee Teriyaki Chicken Burger ($20), modelled after Eevee’s face and served with a side of fries and soup. 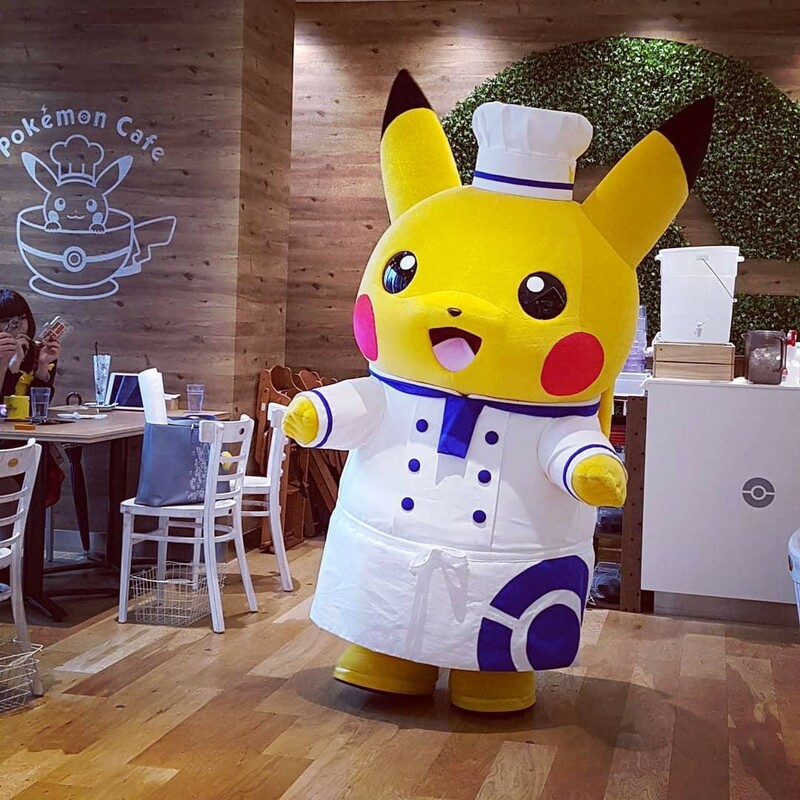 Although you’ll need to reserve online in advance to eat here, the cafe’s great attention to detail makes it worthwhile - from the Chef Pikachu mascot that greets you as you’re dining to the Kanto starter figures that are fixed on the table. 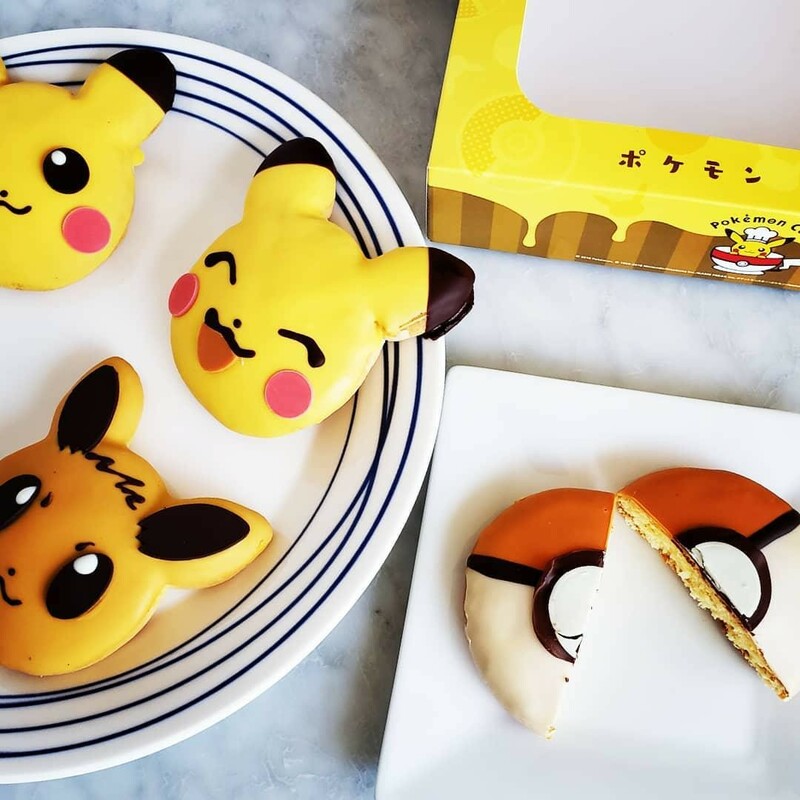 You can even bring home mementos from your visit like the free Pokémon placemat, given to all diners, and Pokémon Donut set ($29)! 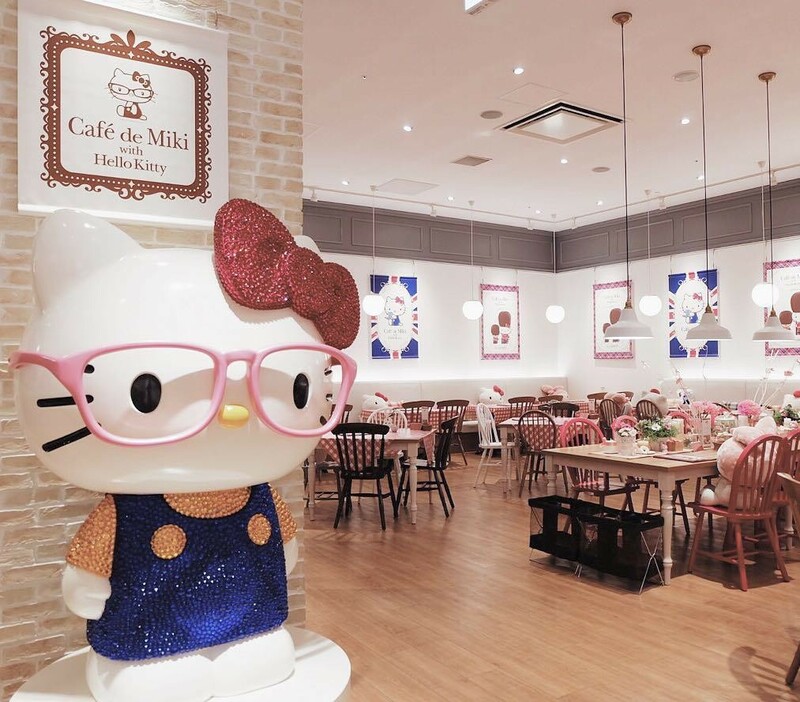 Those guilty of making a beeline for McDonald's whenever Hello Kitty plushies get released will love Cafe de Miki with Hello Kitty. 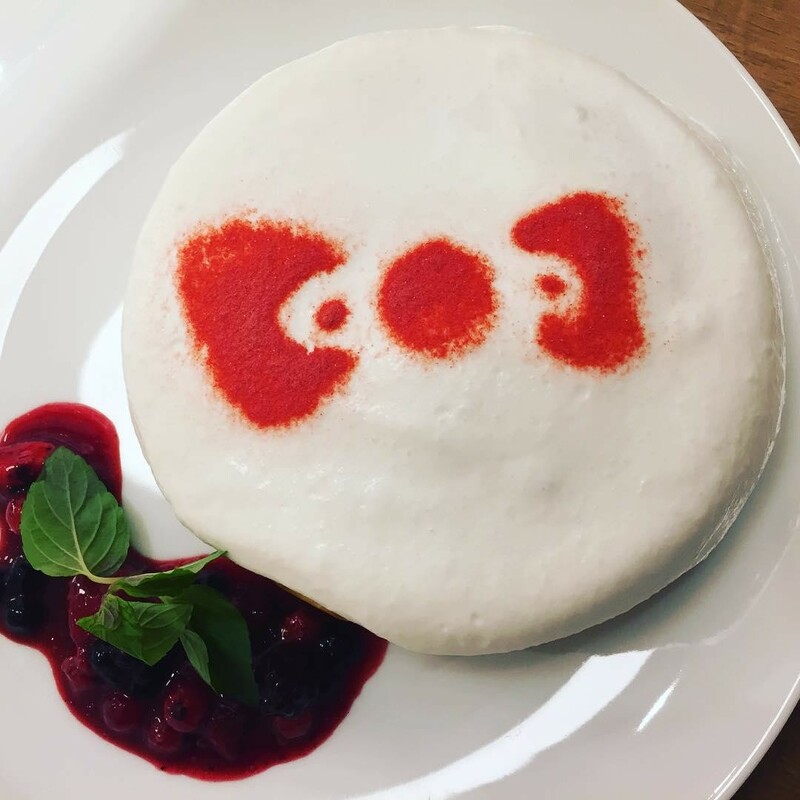 Just like the one we have, this cafe serves up pretty Kitty-themed desserts at affordable prices. The most popular item here is by far the Milk Cream Ribbon style Pancake ($12). The fluffy stack is dolloped with a generous amount of whipped cream, and served with mixed berries sauce on the side. 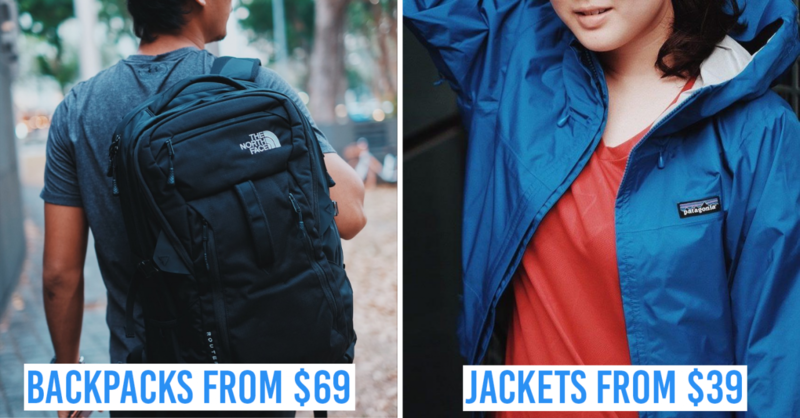 If you’re someone who detests crowds, great news! The cafe is right smack in Odaiba, an artificial island away from the busy city centre, making it quite empty - even on weekends. To max out on the Hello Kitty vibes in Tokyo, check out Keio Hotel and other Hello Kitty-themed hotels in Asia. 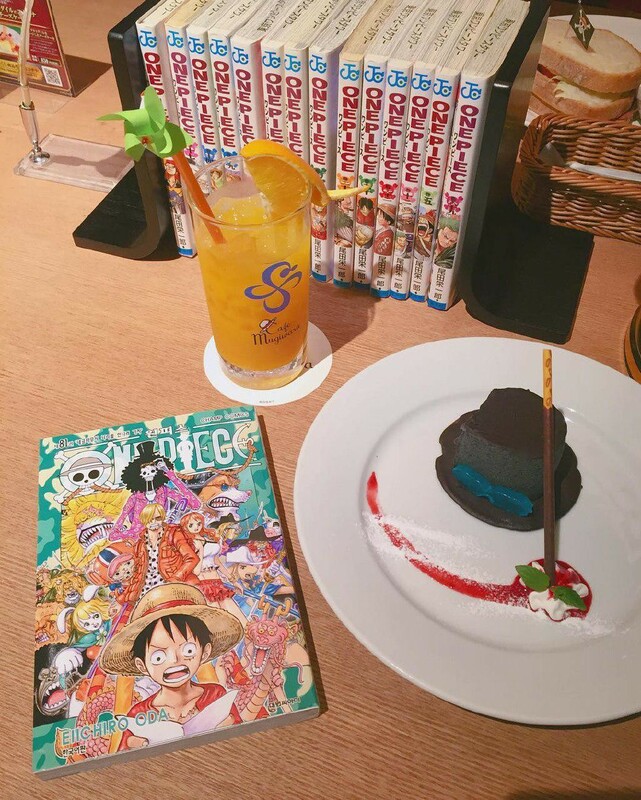 While the Straw Hat Pirates are still far from finding One Piece, fans can dock at Tokyo Tower’s Cafe Mugiwara to catch up with the likes of Luffy, Sanji and Nami. Literally. ‘Cause this cafe also doubles up as a library, so if you’ve missed years of plot and plot, feel free to browse through past volumes - available in English, Chinese and Spanish. 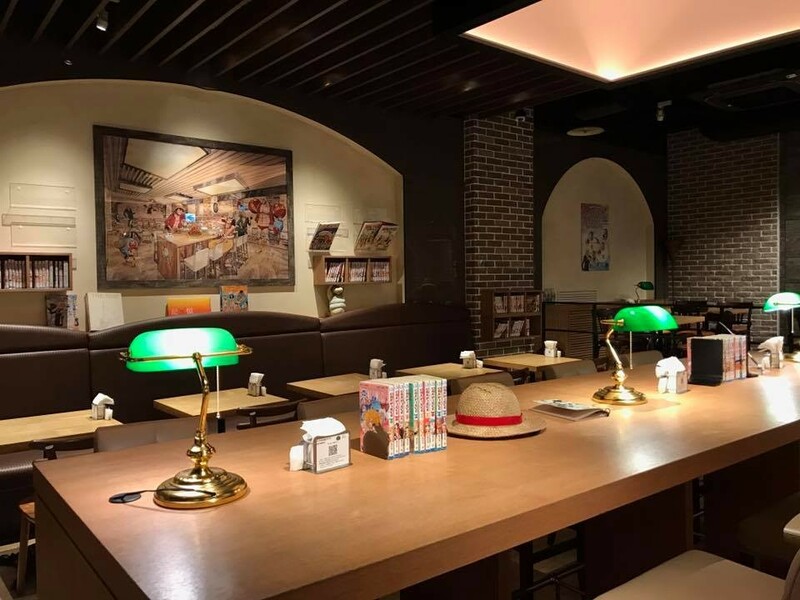 To further immerse yourself in the One Piece world, look out for cool fixtures around the cafe like life-sized statues of the gang, and a replica of the author’s desk. 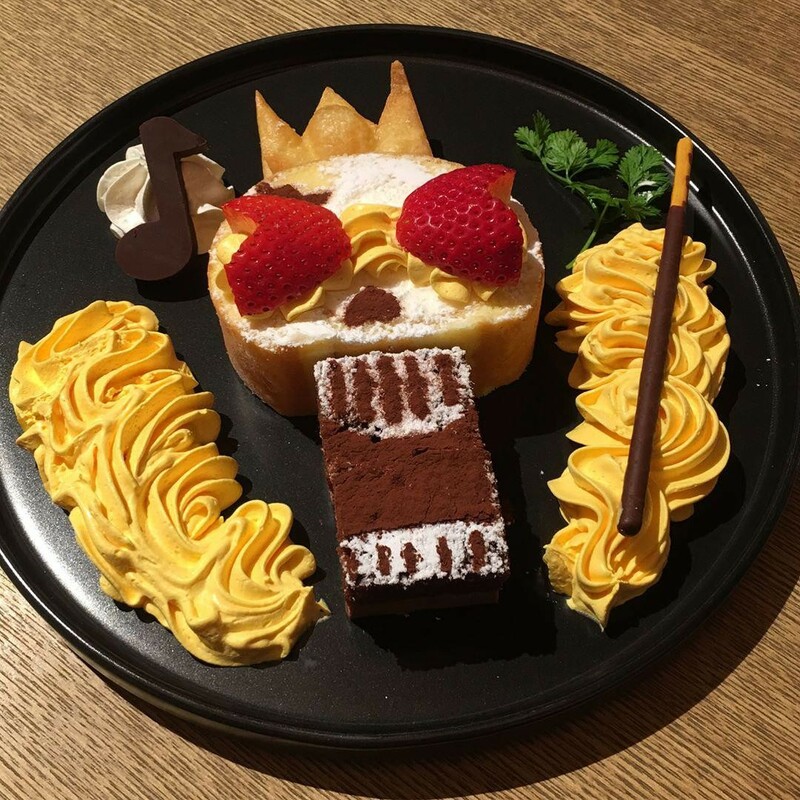 Of course, delicious grub worthy of the Pirate King is still the course of the day and luckily, Cafe Mugiwara has ‘em in spades. 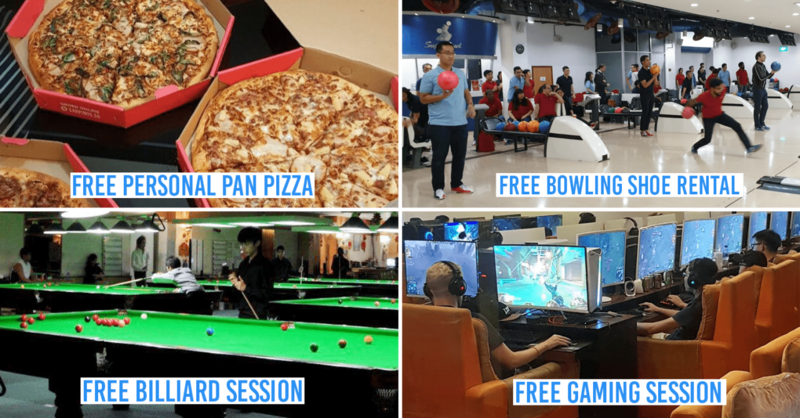 Their menu encompasses a wide selection of mains and desserts like Luffy’s Favourite Beef Pizza ($18) and Nami’s Tangerine Custard ($12) - leaving you with plenty of choices, regardless of who you stan. Like most Singaporeans, my exposure to the Masked Rider franchise began in 2002 - when Channel i, bless its soul, aired Masked Rider Ryuki and proceeded to scar kids islandwide with a show where Riders had to kill each other to survive. 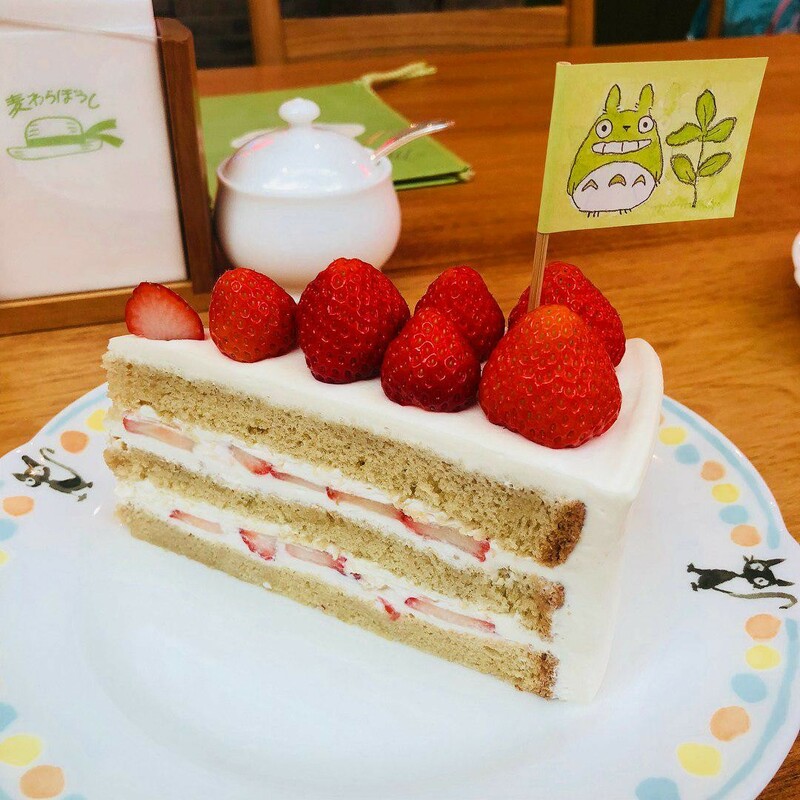 Trauma aside, the franchise is a cornerstone of Japanese pop culture which is why its cafe, Kamen Rider The Diner, is extremely popular with old and new fans alike. 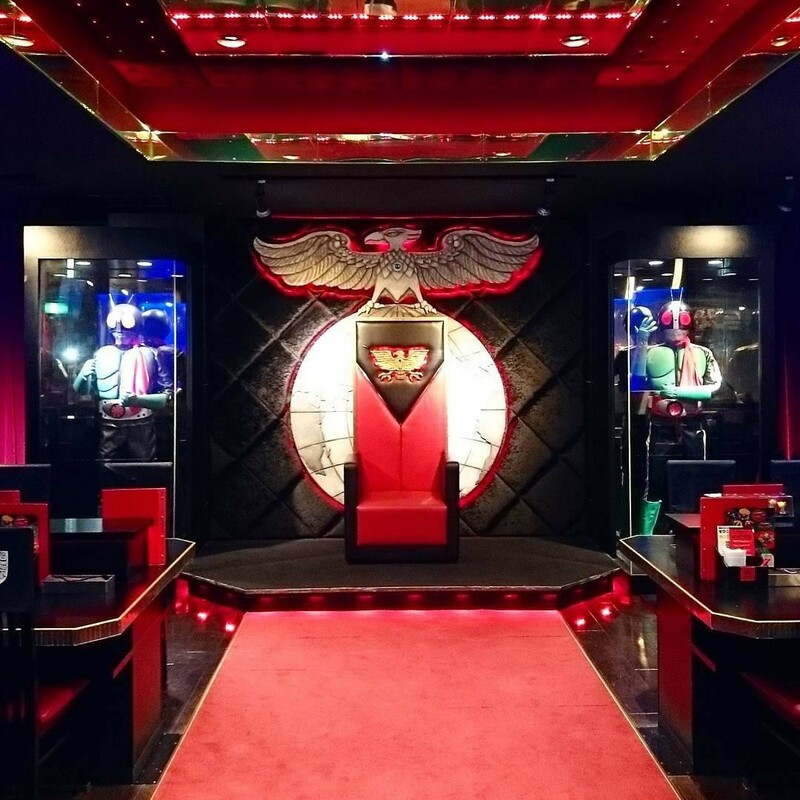 Modelled after their villain’s headquarters, the cafe serves food based on the main riders. So take your pick from a myriad of mains and drinks options available like the Nice Drive Lasagne ($10) and the Build Steel Moonsault drink ($8) - depending on your fav’ series. 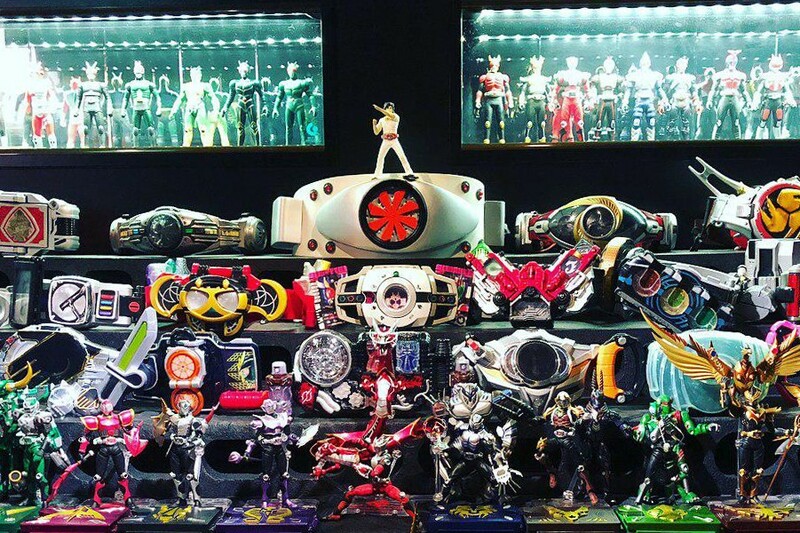 Diehard fans will also be pleased to know about the wealth of memorabilia in the cafe, from transformation belts to actual suits used in the show. While the cafe does accept walk-ins, it’s recommended that you make a reservation as seats are limited. 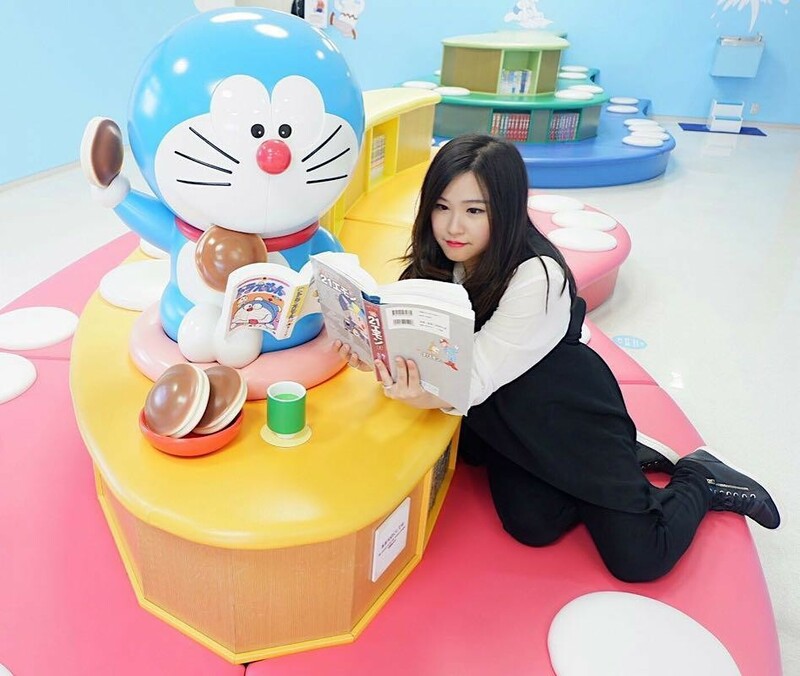 A day trip from Tokyo, Take-copter to Fujiko F. Fujio Museum for all things Doraemon. 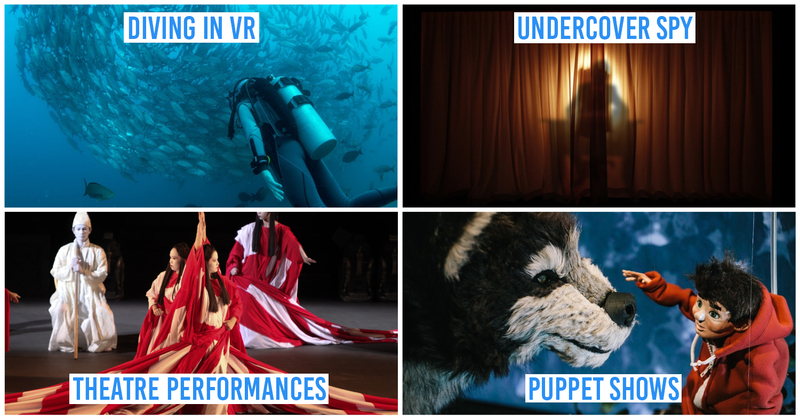 Here, you’ll see a 4D Pocket full of exhibitions, installations and artworks dedicated to the blue cat-robot and his friends. There’s even a theater on the second floor where you can view exclusive Doraemon shorts! 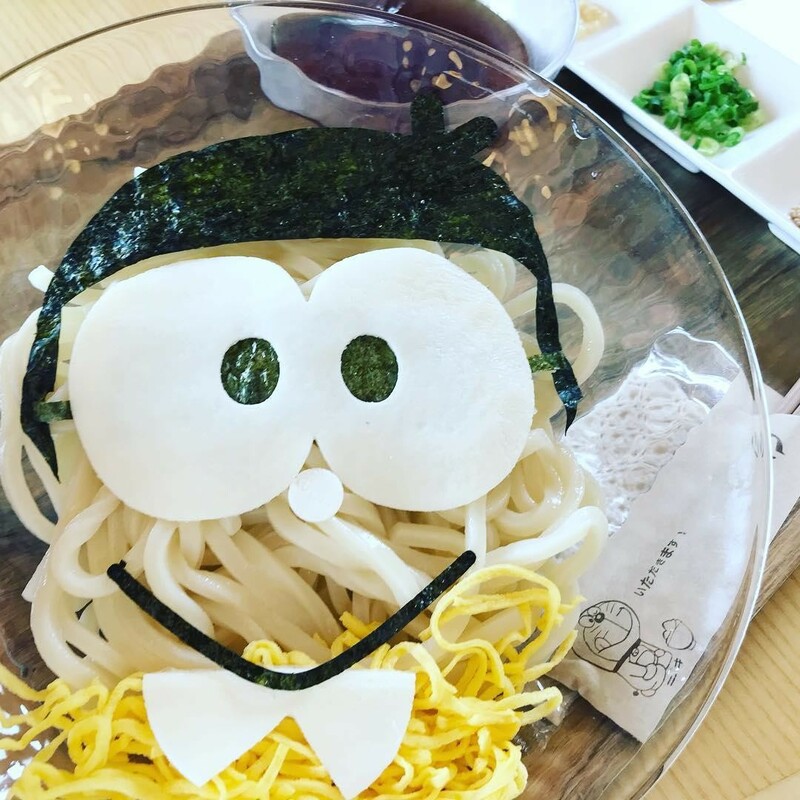 To fuel up, head to the cafe on the third floor and choose from the extensive menu for items like Nobita’s Cold Udon ($11) and Doraemon’s Taco-style Rice ($19). 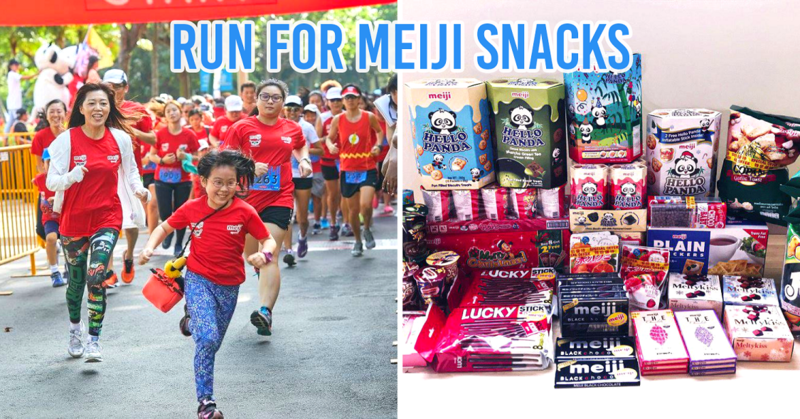 Note that tickets aren’t sold on-site, and you’ll need to either purchase them online or at LAWSON convenience stores. No, that’s not a giant Chocobo egg in the middle of Tokyo. 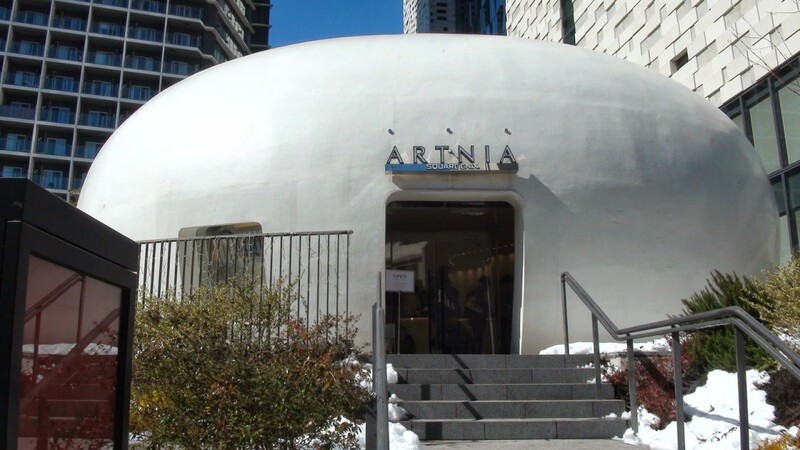 Rather, it’s ARTNIA - a sleek building themed after video game company, Square Enix. 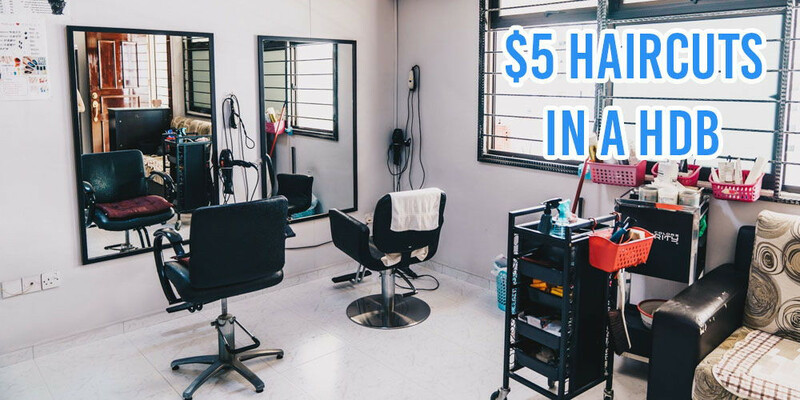 Within the glossy white walls, you’ll find various merchandise, like keychains and plushies, and food based on series like Final Fantasy and Kingdom Hearts. The pancakes here have received rave reviews for their fluffiness. 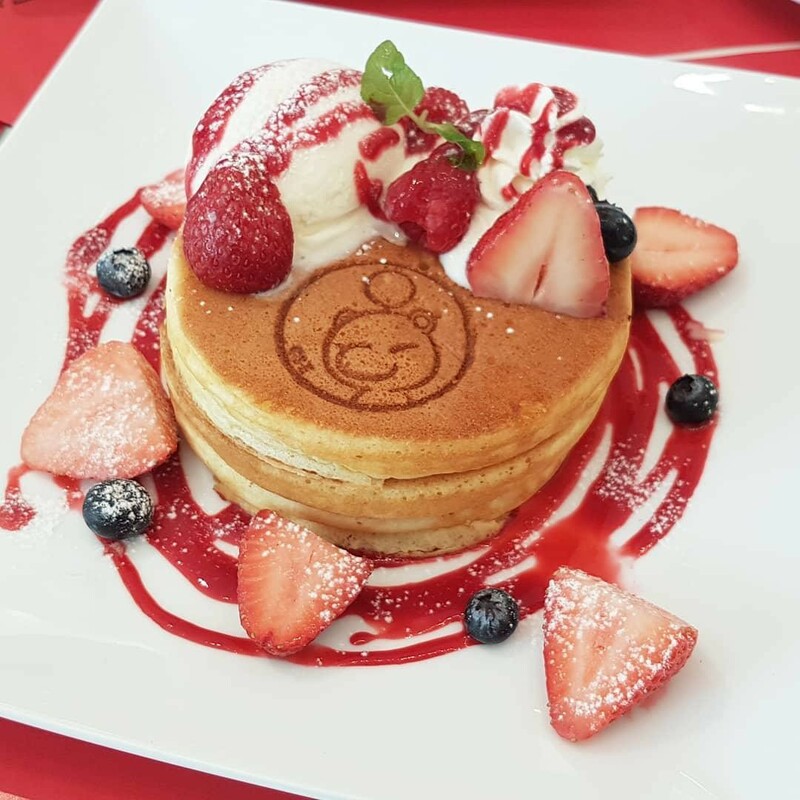 Take your pick from the Chocolate ($11), Strawberry ($11.50), Caramel ($11) pancakes which are branded with character images like Moogles, Slimes, and Chocobos. But amidst the bright, sparkling interior, one section of the cafe stands out with its pitch darkness: The Final Fantasy Shrine. 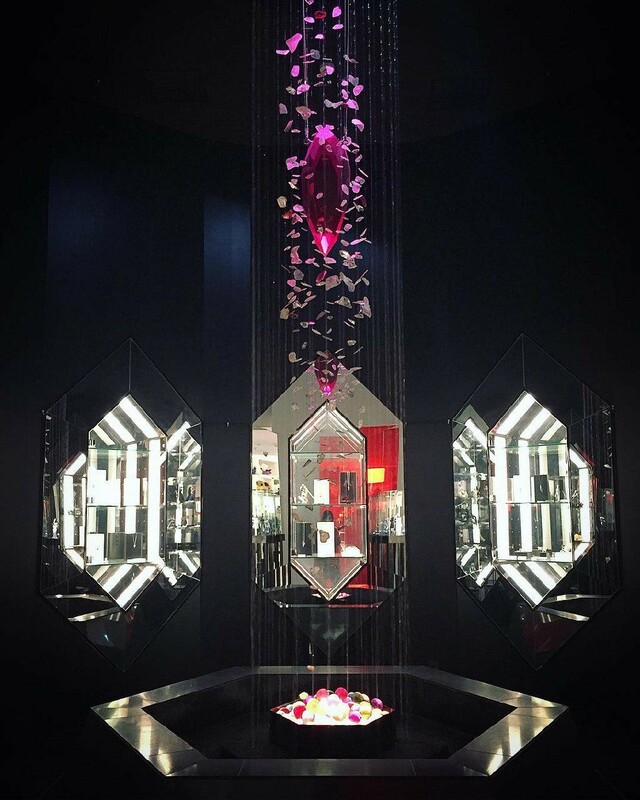 The centerpiece of the room is the crystal waterfall - the franchise’s motif. 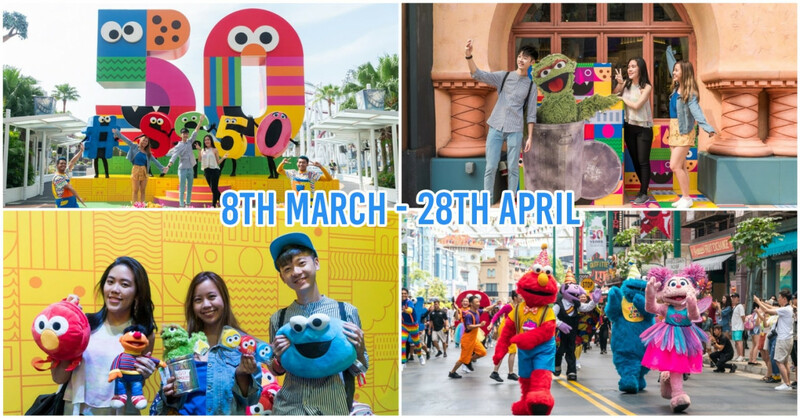 Surrounding it are elaborately crafted figurines and artworks which you can marvel as classical renditions of Final Fantasy tunes play in the background. 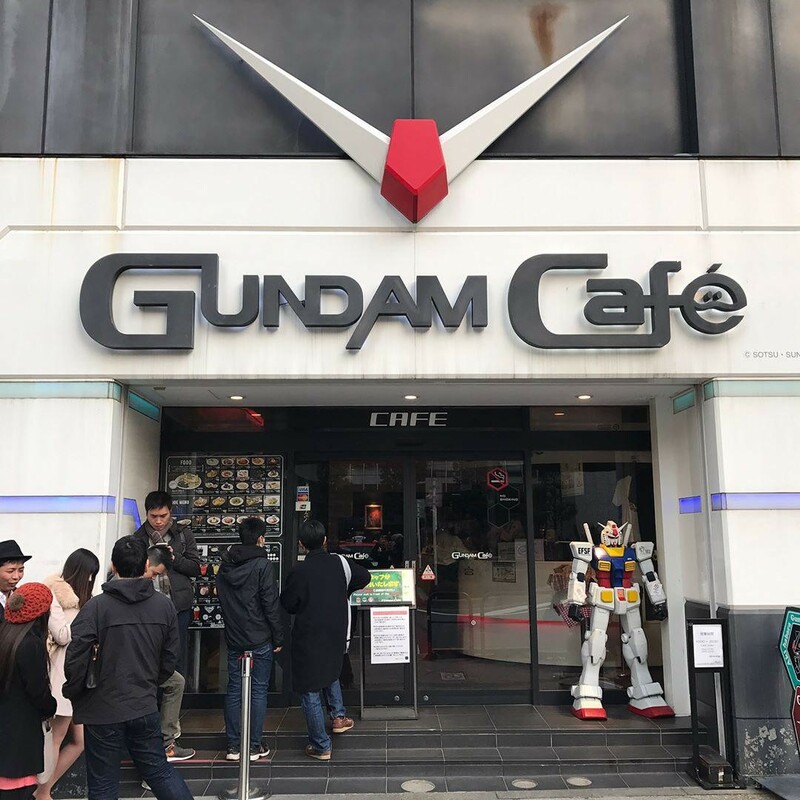 A running joke amongst otakus is that to locate the Gundam Cafe, just look out for the large group of male fans huddling outside idol cafe, AKB48 Cafe & Shop Akihabara, next door. Once you’ve made your way in, be mesmerised by the various Gundam paraphernalia adorning the space like Gundam statues and signatures from voice actors. All these while past Gundam theme songs and videos play in the background. 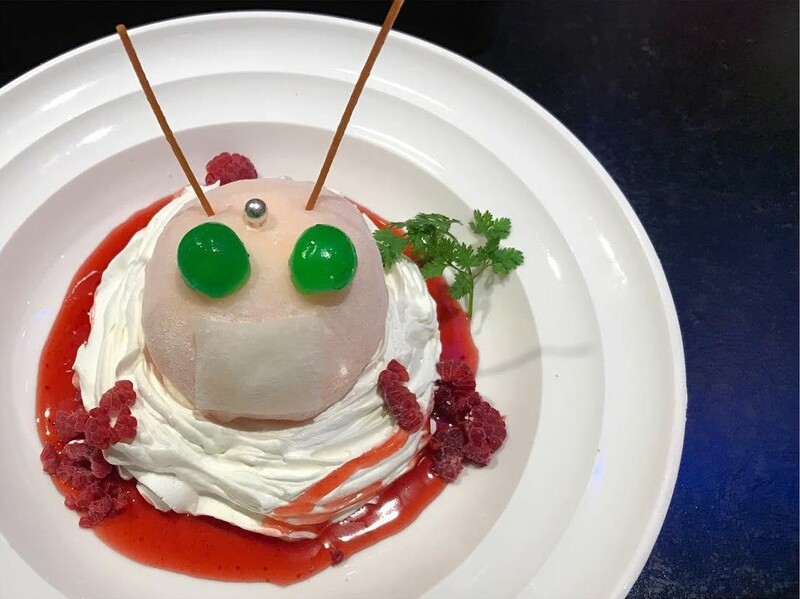 While you won’t be getting mecha-sized food, the chefs do a great job at mimicking the Gundam’s looks in their dishes. 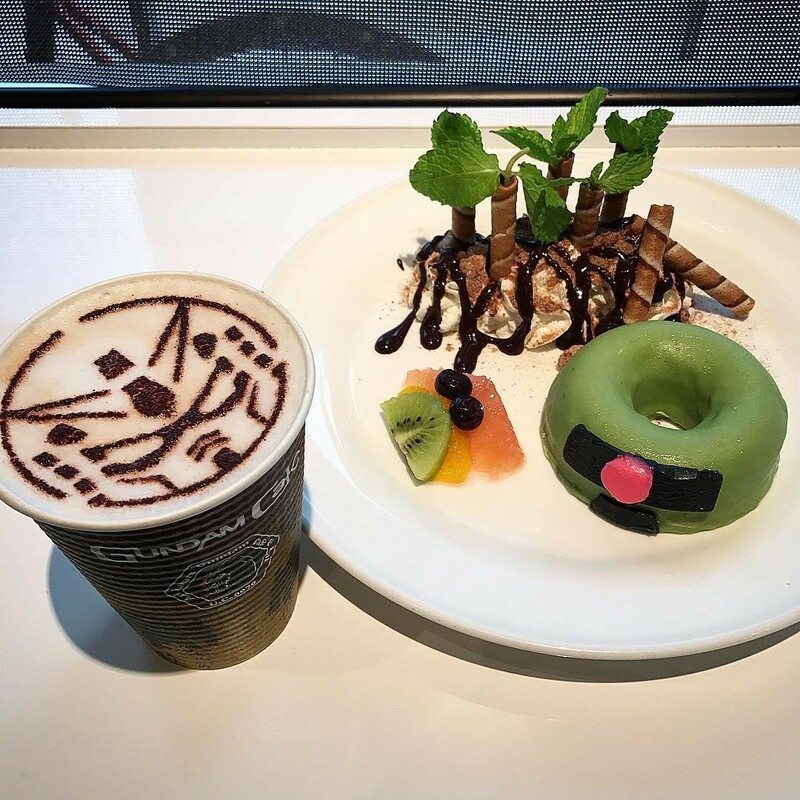 For instance, there’s a Donut Dessert ($13), resembling a Zaku robot’s head, that’s covered by green chocolate with cereal crumble and some fruits. 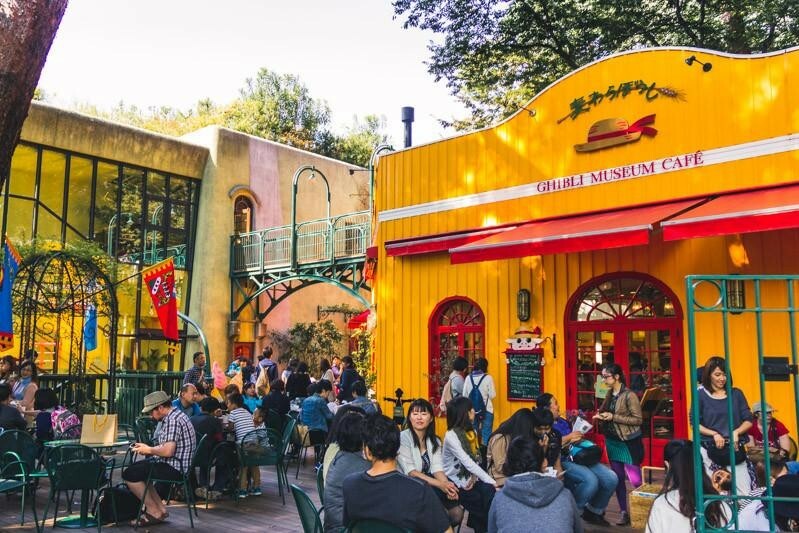 Step into the Ghibli Museum and you’ll feel like you’re on the set of a Hayao Miyazaki epic with lush greenery surrounding you, and a splash of pastel colours for good measure. 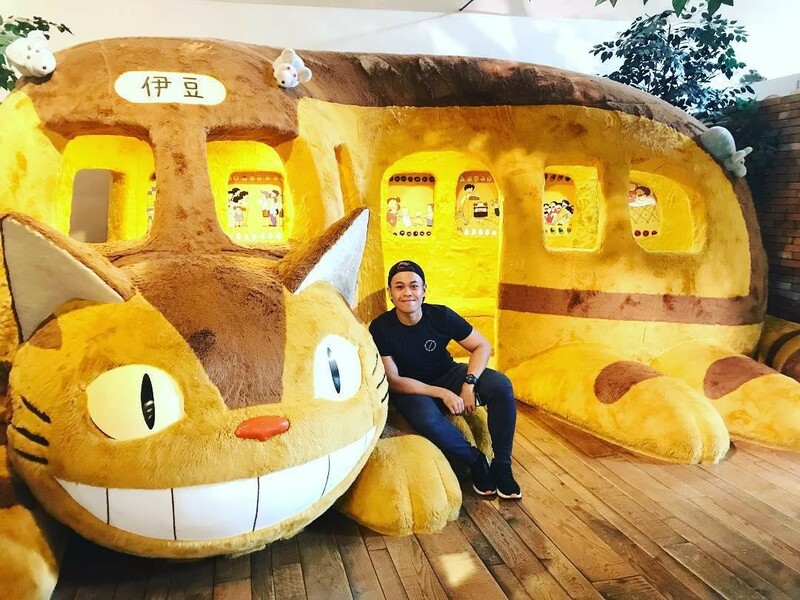 All around the museum are familiar sights from Studio Ghibli films like the ceiling mural which has Kiki riding on her broom, a huge Catbus which you can touch and climb on, and a 5-metre Robot Soldier in the garden. Once you’ve had your fill, recharge at the Straw Hat Cafe behind the museum, and indulge in toothsome treats like Strawberry Shortcake ($9) and Bacon Egg Castle ($18), a pork belly bacon dish served with fried eggs and flatbread. 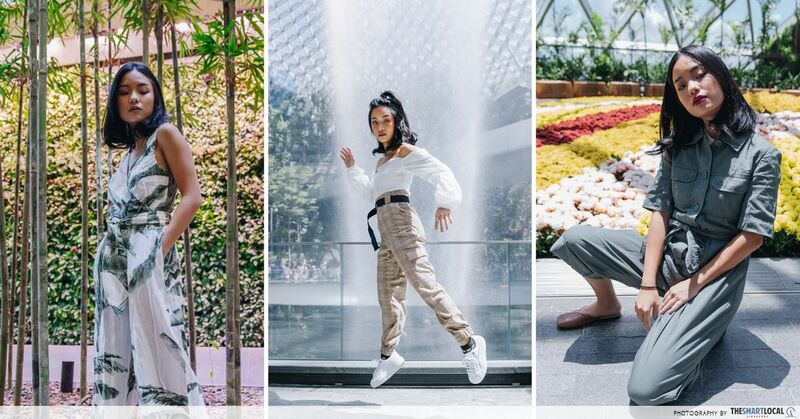 One of the best things about Tokyo is that it has something for every traveller; whether you’re into quirky experiences or on a budget. 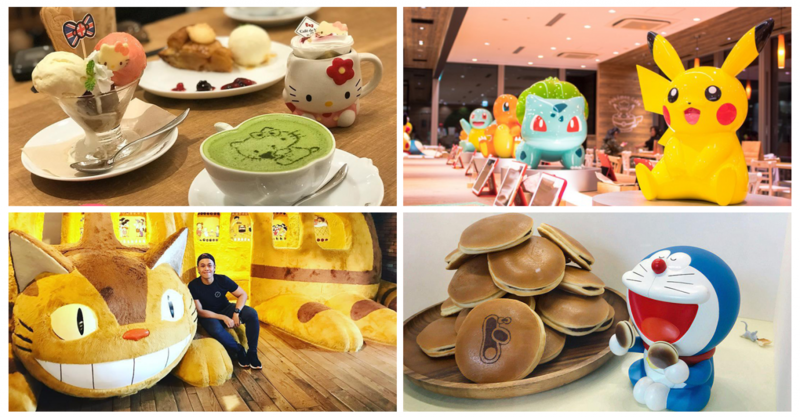 If you have a penchant for all things 2D, the city haven also has a cornucopia of anime-themed cafes to let your closet fanboy run wild.